Do you sometimes struggle to work out which fuel (carburant) you should put in your car at the service station? ‘Sans plomb’ probably but SP95 or 98? Or maybe ‘gasole’ or even ‘GPL?’. Well, it’s all about to be standardised (and simplified?) 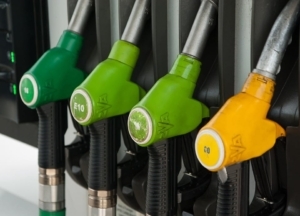 as fuel labelling across Europe is adapted to European Union rules to meet the needs of the future European market. 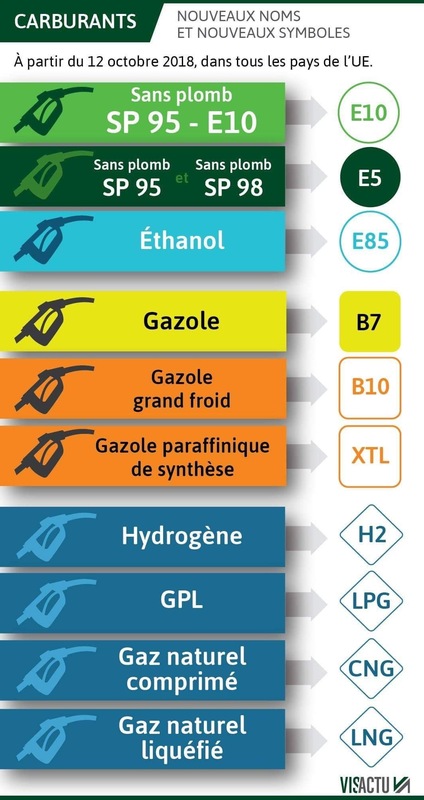 There is also CLEAR DOCUMENTATION in English explaining the new codes, and when you buy a new car, it will be labelled to help you to chose the right fuel. Bonne chance!.